Researchers examined the association between cancer outcomes and RPA, with particular attention to frequency, intensity, duration, and type of exercise performed. Oncology nurses have some good news to share with their patients. 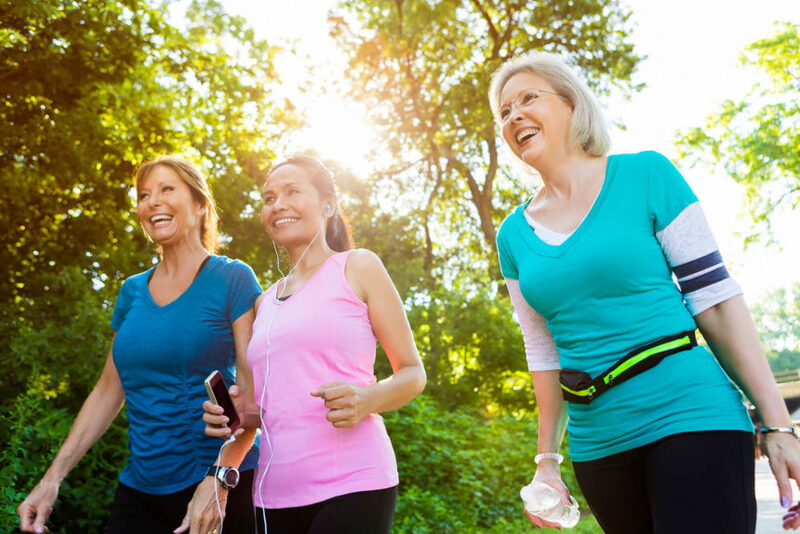 A new study has found that patients who exercise regularly may experience a significant improvement in survival. In addition, the risk of death appears to be lower even for those who begin exercising after their cancer diagnosis. The study, which was published in the journal Cancer Causes & Control, found that people who exercised regularly as a lifestyle — both before and after diagnosis — experienced a 39% reduced risk of mortality compared with patients who were inactive as a lifestyle. “This reduction in mortality was observed independent of BMI, smoking status, and tumor stage,” said study investigator Rikki Cannioto, PhD, EdD, assistant professor of oncology in the Department of Cancer Prevention and Control at Roswell Park Comprehensive Cancer Center, in Buffalo, New York. This association was noted in obese patients, persistent smokers, and in those with advanced-stage tumors at diagnosis. Dr Cannioto and colleagues examined the impact of exercise both before and after a cancer diagnosis in 5807 patients (55% female) enrolled in the Data Bank and BioRepository (DBBR). The DBBR, established in 2003, has accumulated extensive clinical and epidemiologic data from cases of newly diagnosed cancer, including patients’ age, weight, lifestyle, and exercise habits. In this cohort, 24.4% (1390 patients) reported no regular recreational physical activity (RPA) prior to their diagnosis and 41.9% (2400 patients) who reported no regular RPA postdiagnosis. Participants’ diagnoses covered a wide range of early-stage to late-stage cancer types, including breast, prostate, hematologic, lung, colorectal, kidney, esophageal, bladder, ovarian, endometrial, pancreatic, liver, stomach, sarcoma, head and neck, cervical, thyroid, testicular, brain, and skin cancers. The researchers examined the association between cancer outcomes and RPA, with particular attention to frequency, intensity, duration, and type of exercise performed.